History of Nissan Silvia begins in 1964, when Japanese automobile company Nissan started production of 2-seat coupe - Nissan Silvia CSP311 whose life continued until 1968. In 1970, updated 2+2 version of Nissan Silvia was introduced to the puplic which was powered by 2-litre petrol engine and was designed to compete with many other expensive coupes. In some markets, Nissan Silvia was sold under the name of Nissan Datsun 200SX. In 1975, Nissan Silvia S10 began its production on C-type platform. 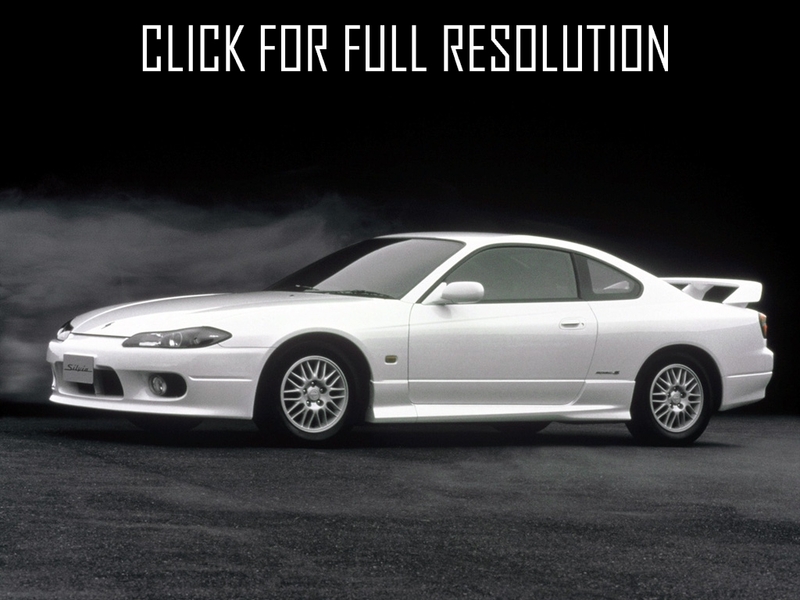 Exterior of the model was quite traditional leading to decrease sales of Toyota and Mazda models. New Nissan Silvia was powered by L18B and L20B engines volume of 1.8 liter (for Japan) and 2.0 liter (for North America). In the United States, the model is sold under the brand name of Nissan Datsun 200SX while Nissan Silvia in Europe. The release of this version was completed due to low demand in 1979. 2-door coupe Nissan Silvia S13 was assembled from 1988 to 1993, equipped with 1.8-liter and 2-litre DOHC I4 turbocharged engine. The most powerful one is 2-liter SR20DET capacity of 205 HP with multi-link rear suspension. Consumers could choose either 5-speed manual or 4-speed automatic transmission. 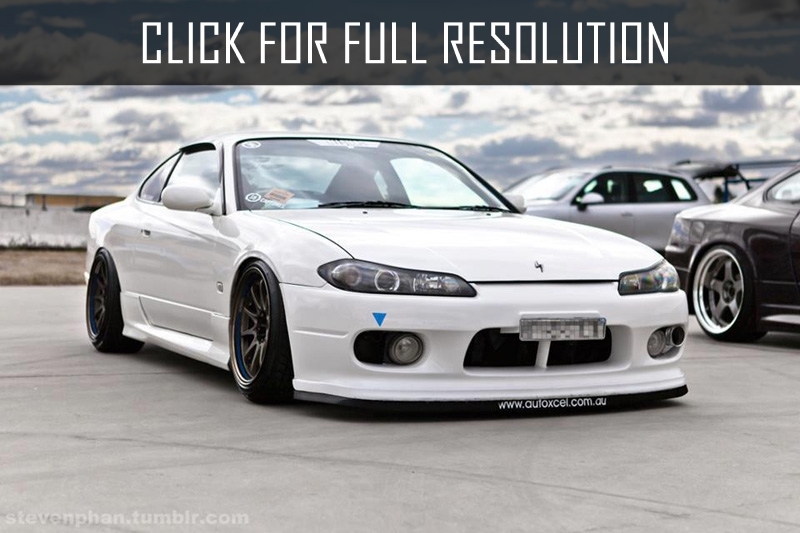 Dimensions of Nissan Silvia was 4470/1690/1290 mm and wheelbase - 2475 mm. Curb weight is from 1110 kg to 1210 kg depending on the type of transmission. Nissan Silvia S14 was debuted in Japan at the end of 1993. 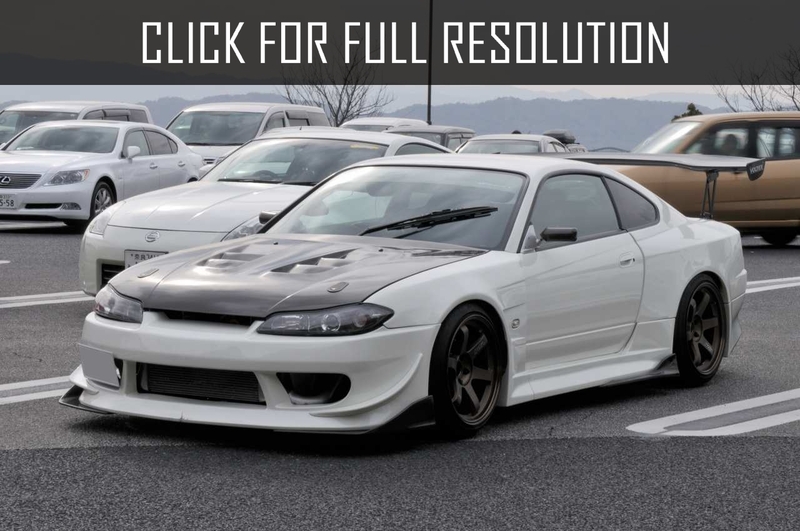 The new version was wider and slightly shorter than Nissan Silvia S13. New rounded lines of the exterior contributed to the illusion of larger size than it was in reality. 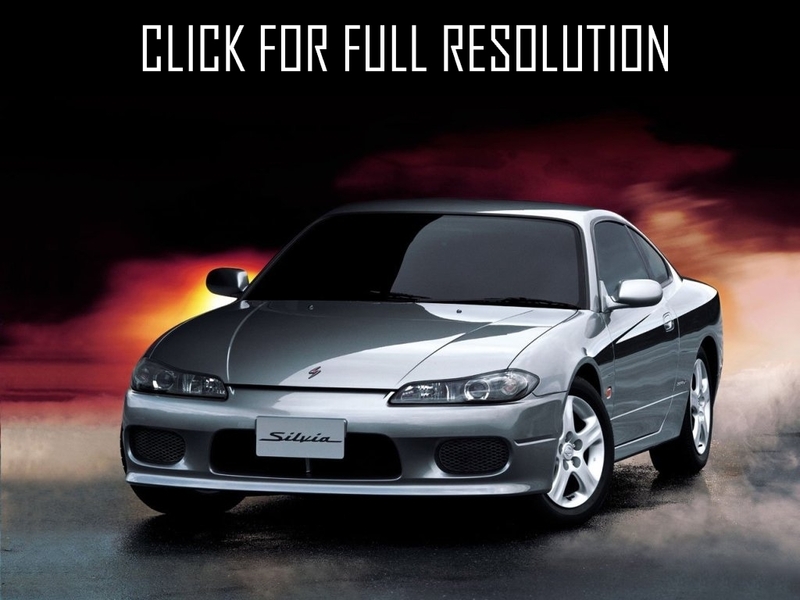 In 1996, the company presented updated model and in 1999 Nissan ended the release of S14 Nissan Silvia S14. 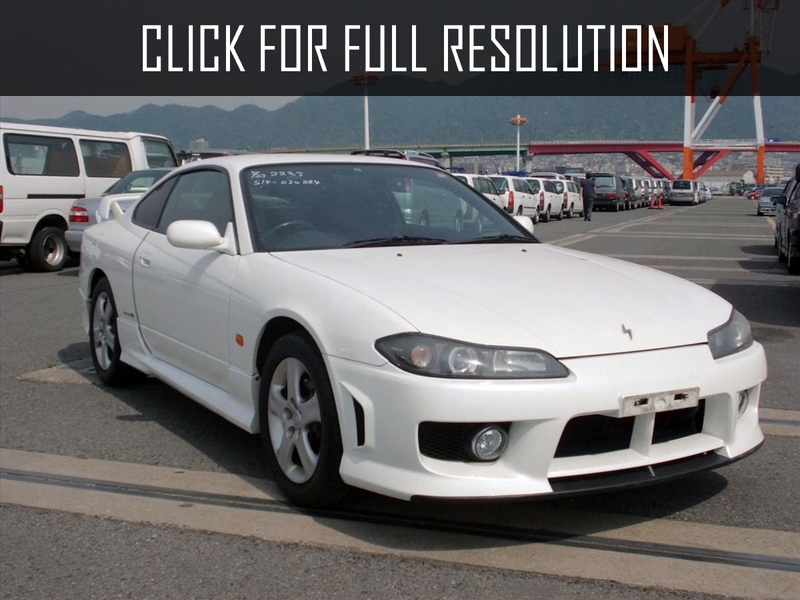 In 1999, the seventh and last generation of Nissan Silvia was introduced in 2-door 4-seat coupe whose dimensions are 4445/1695/1285 mm and wheelbse - 2525 mm. The weight was about 1270 kg. 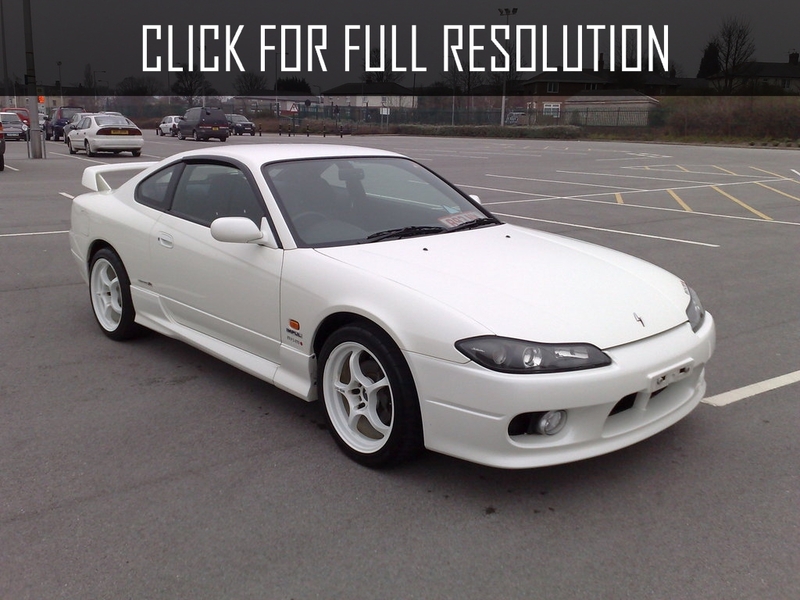 Nissan Silvia S15 distinguishes with aggressive style both externally and internally. For additional fee, you could get leather interior, Recaro seats and much more.